Verbier Mobility Investment Forum (VMIF) was organized at the W Verbier Hotel in synergy with the Swiss Mobility Days and the Antenne Région Valais Romand Day. The Verbier Mobility Investment Forum is an event focused on sustainable mobility. Mobility is one of the most innovative sectors of today’s economy at the crossroad between accelerated innovation in the automotive and technology sectors and the rapid development of the shared economy. 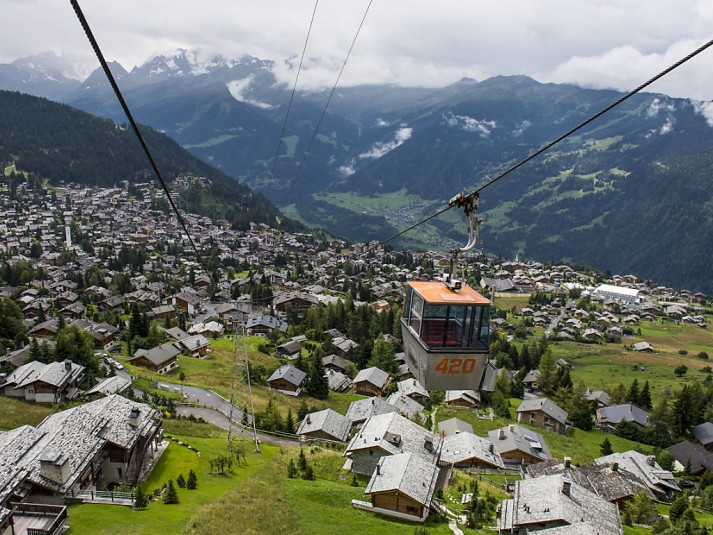 The Verbier Mobility Investment Forum (VMIF) was created in December 2014 in Verbier as the first European forum focused on sustainable mobility. The VMIF encompasses all aspects of mobility, from technology to business models, behavioural changes, policy and governance. All the presentations were webcasted by Klewel. In other words: ‘Think globally, Act locally! The VMIF is about initiating ​​new thinking, pioneering projects and expanding relationships. 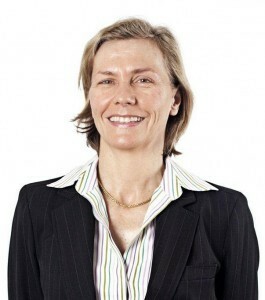 Isabelle Schirmer, organiser of the Forum, highlights the unique features of the event in terms of philosophy and format: «The Verbier Institute aspires to become a preferred partner for political and economic decision makers. 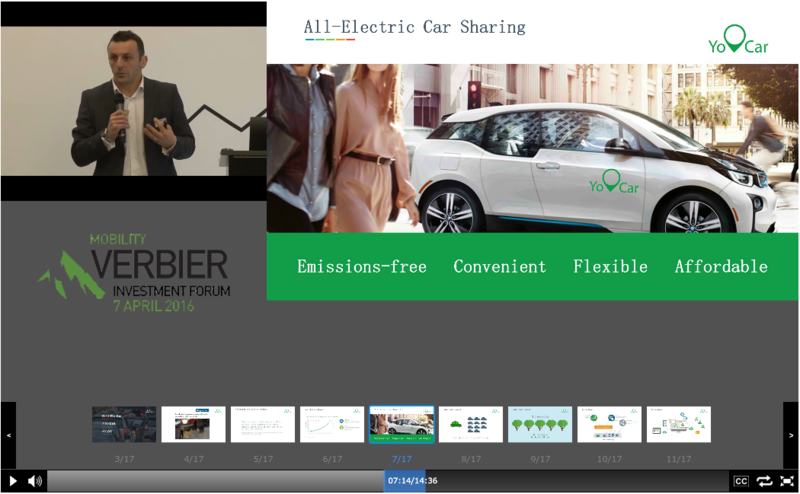 Through the organisation of the Verbier Mobility Investment Forum, the Verbier Institute seeks to act as a catalyst, spearheading the formation of a community of experts in sustainable mobility and initiating pilot sustainable mobility projects at the local and regional level. In contrast to most traditional conferences, this forum is by invitation only, avoids ‘bla‐bla’ and focuses on concrete impact». The Verbier Institute is a non-profit initiative created by the botza association. Botza, which means small forest in Swiss french, is a non-profit association established in Verbier, Switzerland. Since 2009, Botza has supported and promoted projects, studies and activities that bring about positive impacts for the environment, and the sustainable development of Verbier. Projects have included International Mountain Day, the Verbier Investment Forum, Green Pioneering Summit webcasted by Klewel in 2011. In 2014, Botza launched the Verbier Institute to have an even better and bigger involvement and impact locally and globally. The Verbier Institute pursues two major objectives through the creation of the Verbier Mobility Investment Forum: (1) create a European sustainable mobility platform to foster exchanges between experts and practitioners in sustainable mobility and collaboration between investors, operators, technology developers and political decision makers, (2) provide regional public and private decision makers with access to an international network of expertise and best practice to inform the design of local and regional projects. In other words, apply the motto: ‘Think globally, Act locally!’. “Politique de Mobilité Cantonale – Canton du Valais” by Vincent Pellissier, Ingénieur cantonal et Chef du Service des routes, transports et cours d’eau (SRTCE). Just as Verbier Mobility Investment Forum , trust Klewel to webcast your events: Do not hesitate to contact us!